Located in the Sukajadi area, right in the heart of hustle and bustle of Bandung, the hotel is perfectly situated in the entertainment district area of Sukajadi street. Located 3,5km from Hussein Sastranegara Airport and only 2,5km from Bandung's central railway station. 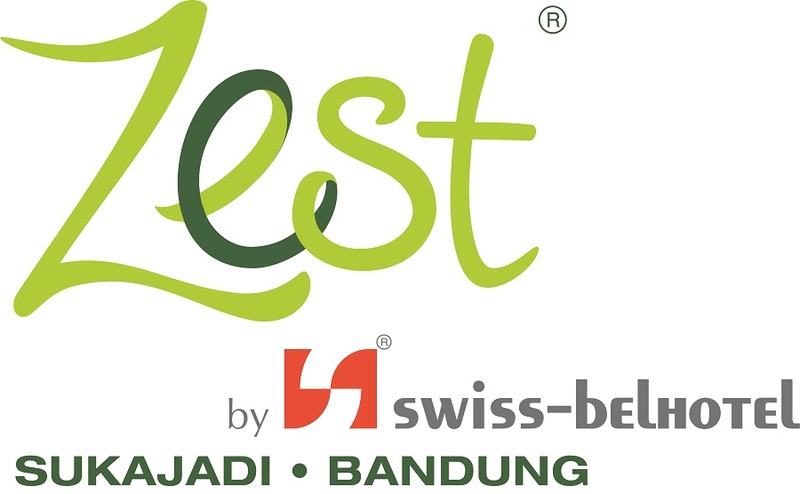 Zest Hotel Sukajadi Bandung provides a convenient walking distance to Paris Van Java, the very popular resort, bar and restaurant area in Bandung. Offering a cheerful, energized and exciting ambience, Zest Hotel Sukajadi Bandung is well suited for young spirited travelers who are seeking excellent services at an affordable prices. Enjoy our special offer here and get more benefits from Zest Hotel Sukajadi Bandung. 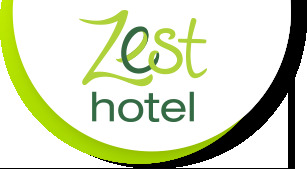 Zest Hotel Sukajadi Bandung features 143 stylish Zestrooms comprising non-smoking floors.